Become a part of the Medford Comic Con by volunteering to assist staff in bringing this even to our community. Be our superhero! 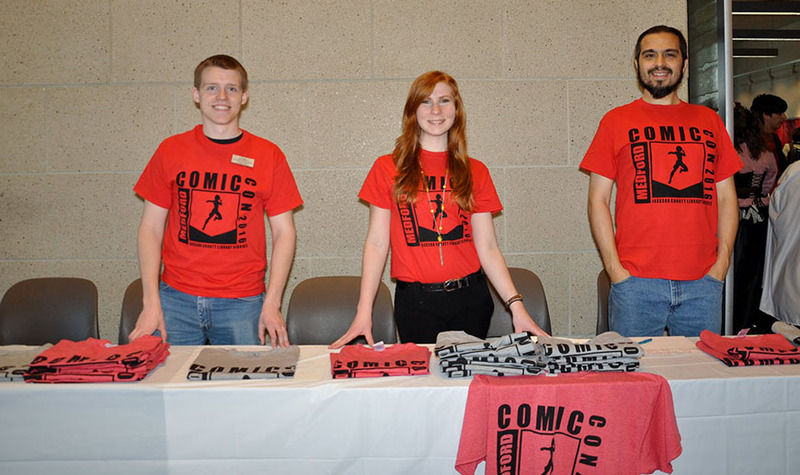 Become a volunteer for Medford Comic Con! The Medford Comic Con needs you! If you would like to donate your time before, during or after the event, you must attend one of the volunteer orientations in March or April. Whatever your superhero strength, we can find a role for you at Medford Comic Con 2019! Use the above link to submit your application electronically.